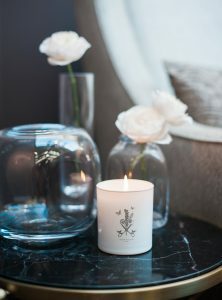 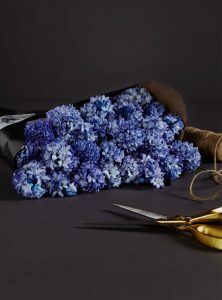 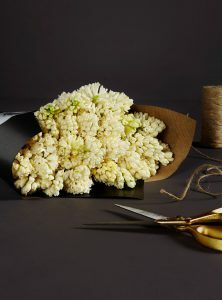 Order luxury flowers to make your mother feel truly special from our carefully curated Mother’s Day collection. 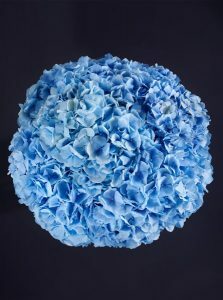 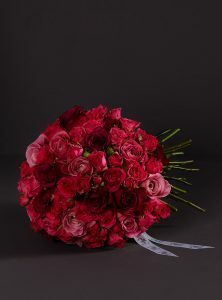 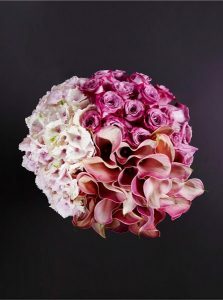 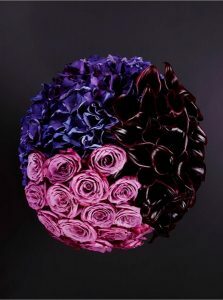 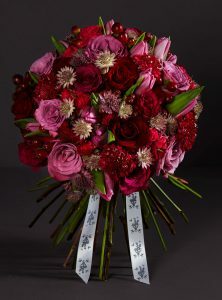 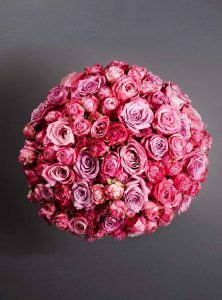 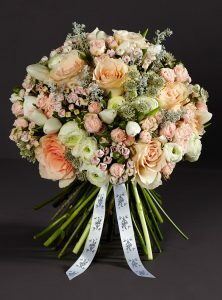 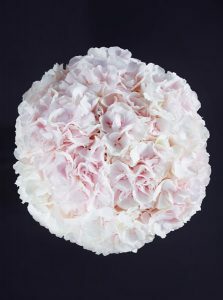 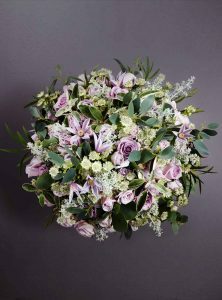 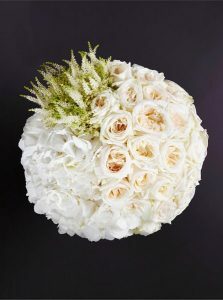 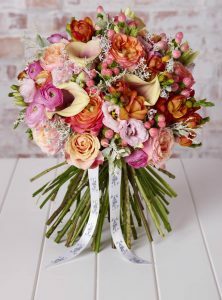 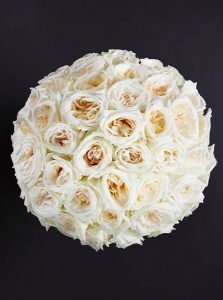 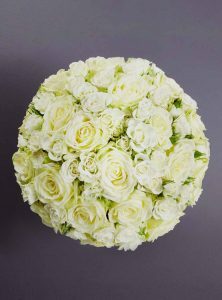 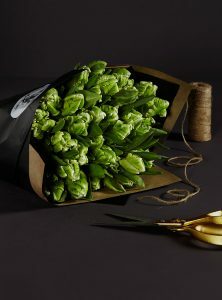 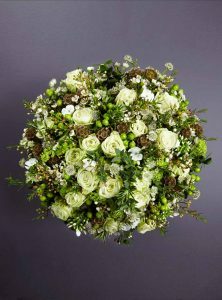 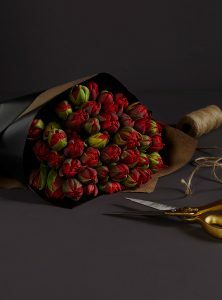 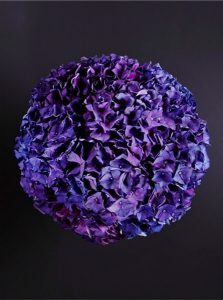 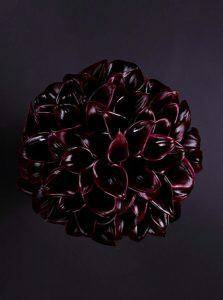 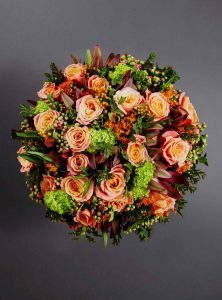 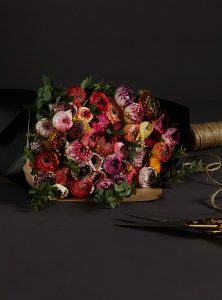 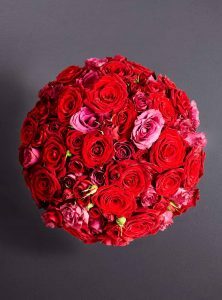 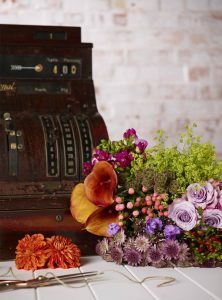 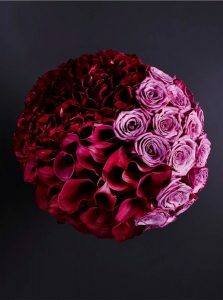 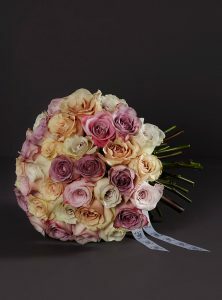 Each of our exquisite bouquets use only the finest, freshest flowers and are the perfect gift to send this Mother’s Day. 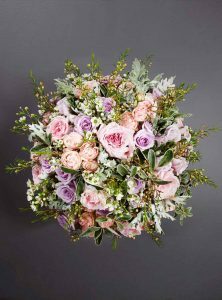 All of our luxury Mother’s Day bouquets are expertly created by one of our wonderful team and presented in our signature white box along with our branded ribbon and a handwritten card.